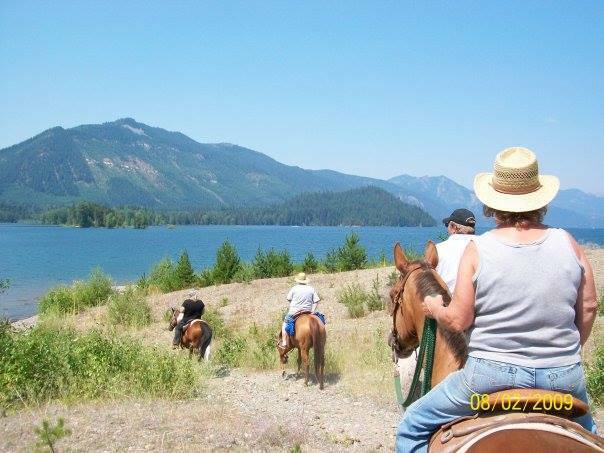 Welcome to the Trails & Pleasure Division of the Washington State Horsemen. This division is comprised of a group of horsemen that find owning a horse a pleasure and riding them on trails a relaxing hobby. 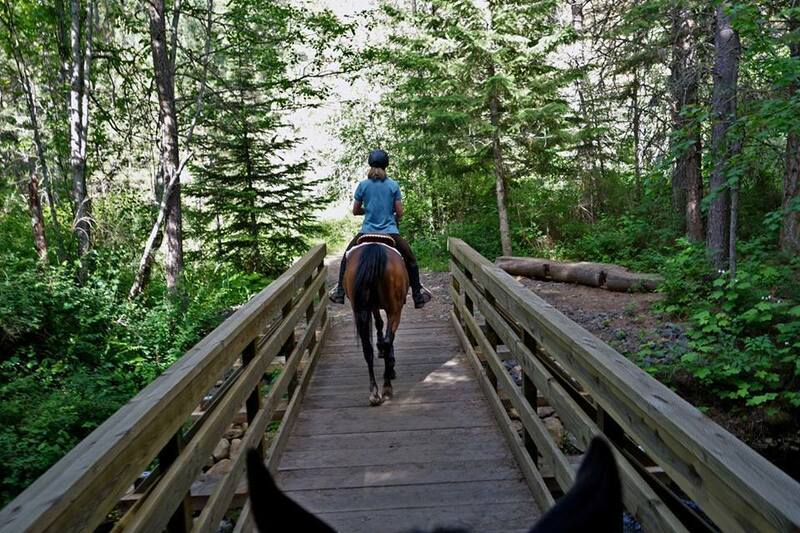 Safety is stressed on the trails, both for humans and livestock. We try to keep up on trial conditions as the information becomes available. Each year our riders pay a fee and submit their number of hours ridden. It is a friendly competition between horsemen. 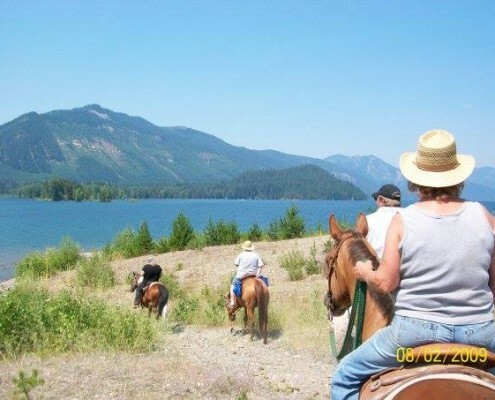 This riding information is used by different agencies to track trail use by horsemen. 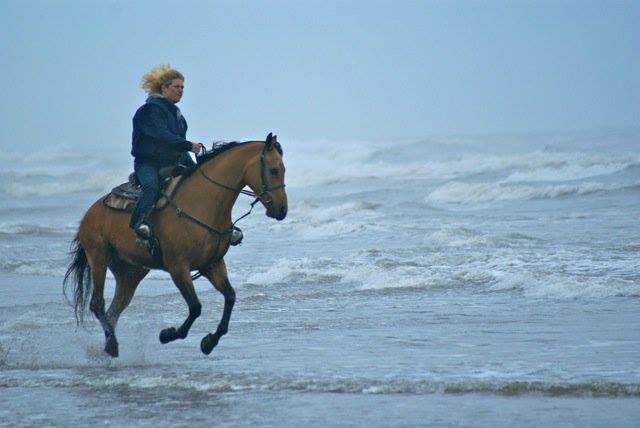 To the rider, it’s just fun to see how many hours they can ride in a year. Makes those feed bills justifiable! 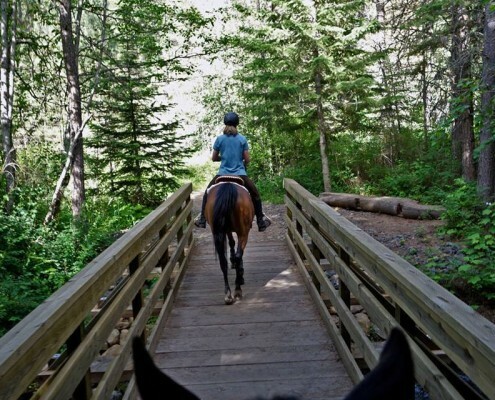 All riding counts, including arena, pleasure and trail riding. 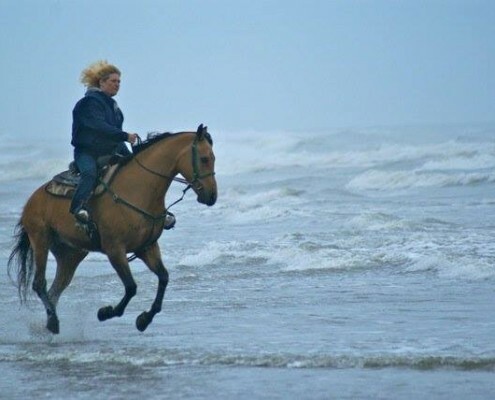 Please note that only you’re actual riding/In Hand/ Driving, times counts, Travel time grooming saddling/harnessing times do not count for your hours in T&P nor do competitive times in the saddle (shows, endurance etc.) Over the last few years we have added a separate section for those of you who only do In-Hand and Driving to the Trails and Pleasure Division If you have any questions, please feel free to contact the T&P Director. Join us today — It’s simple to do!! Ride for Hours: Hours start from the sign-up date (USPS postmark date). After the 2016/2017 season if your sign-up is dated March 30 then hour hours would start as of March 30. Make those hours in the Saddle Really Count! The preservation of the rights of Americans to enjoy the recreational use of horses on public lands is extremely important. 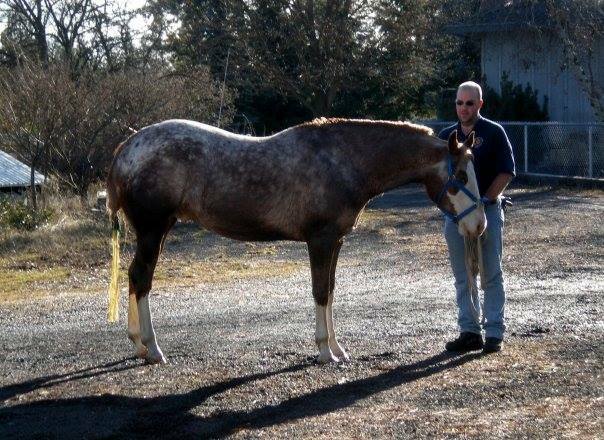 We work to educate our horsemen about minimum impact on the areas we use. We cooperate with federal, state and local agencies to build and maintain trails and trailheads. 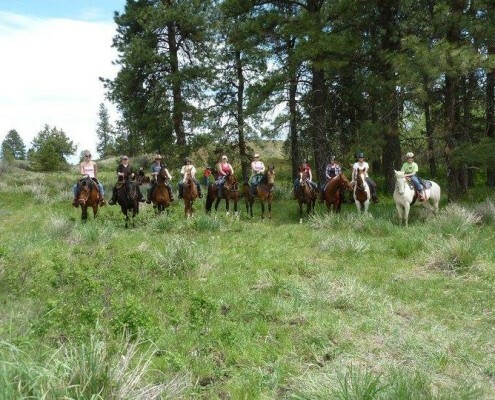 Our riders turn in hundreds of volunteer work hours, and WSH turns them in to the Department of Natural Resources, Forest Service, State Parks, and Private Timber Companies. We participate in meetings, hearings, and public planning sessions of public agencies. 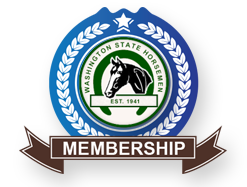 We work on proposed land-use regulations affecting horsemen and report any other news of interest to the pleasure horsemen through the WSH monthly newspaper. 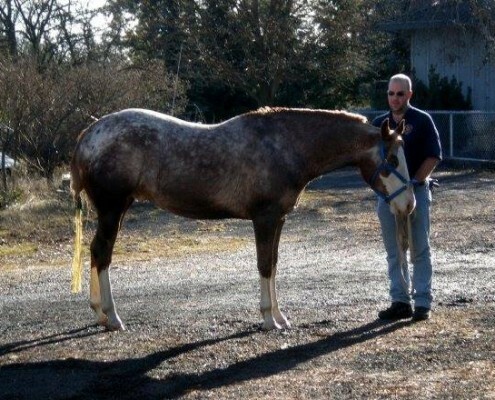 In October of each year, riders pay $15.00 per section per horse to sign-up and keep track of their Tail and Pleasure Hours Quarterly reports of the hours rode are submitted to WSH. Each September of the following year, the hours year ends. The hours logged are reported to various agencies, which use the figures to help determine recreational use by horsemen. In fact, hour reports have often been used in legislation. 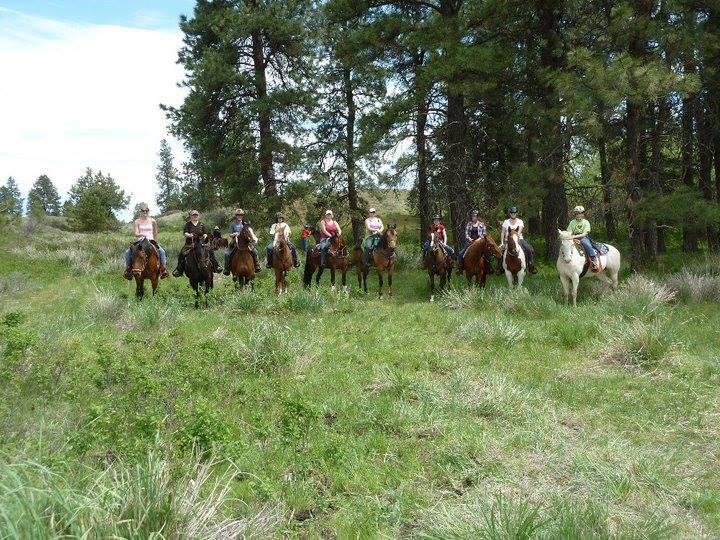 Join us this year, tack that calendar to the barn wall and mark down your hours in the saddle. Join us as we ride for hours that really do count! Membership means you can do it all here: Horse Shows, Games, Trails & Pleasure and Working Horse events. Join a friendly club of Novice to Professional riders who love to compete, learn and build on their success each year.